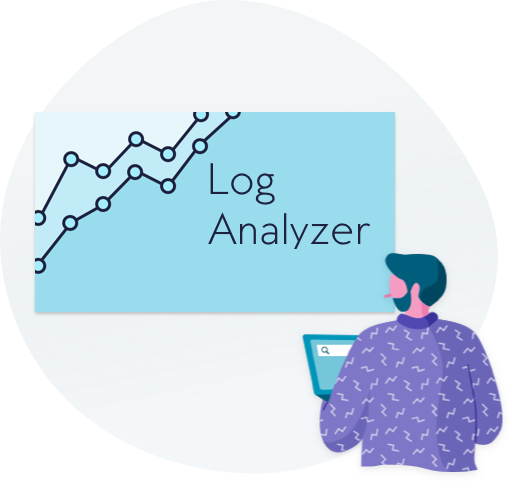 Botify Log Analyzer is the first and only web server log file analysis tool dedicated to evaluating advanced SEO scenarios. The tool comprehensively and precisely demonstrates how any search engine is crawling your digital assets, so you can optimize your site to increase organic visibility and performance. The solution works ideally for any industry or company, analyzing up to 100M search engine requests per day. Improve organic performance and ROI by optimizing key crawl budget determinators, such as popularity, staleness, and crawl health, among others. Ensure the ROI of your content. Use Botify to group your new content together by segmentation, and see exactly when these specific pages have been crawled and active. Get immediately notified if Google stops crawling some sections of your website or starts crawling pages that should be kept hidden. What Makes Botify Log Analyzer the Leading SEO Solution for Crawl Budget Optimizations? Enterprise SEO teams use Botify Log Analyzer versioning analytics to make HTTPS, mobile switch, and new site iterations a success. Break your site into strategic groups of URLs to understand crawl behavior on specific sections of your site. Botify Log Analyzer can analyze up to 100 million search engine requests a day. Botify Log Analyzer is built to handle the most advanced SEO scénarios, no matter the objective of the project (orphan, frequency or staleness). Botify is the only SEO log file analysis tool recognized by Forrester. 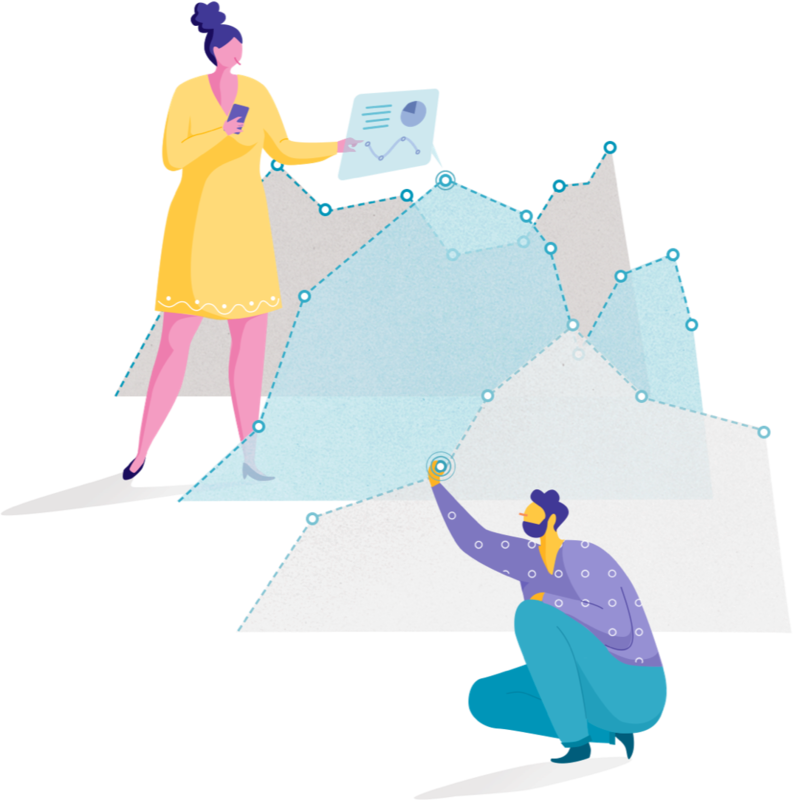 In Vendor Landscape: SEO Tools And Technologies, the Forrester team led by Collin Colburn identified Botify as the sole platform that has the ability to apply SEO analysis to server log files. Botify Log Analyzer enables you to see what search engines see. With total crawl accuracy, Botify Log Analyzer offers the most accurate window into the data that defines your website. Our solution also offers unmatched data security and privacy, including full adherence to GDPR. Our Engineering Support team makes SEO log file analysis easy to set up! Once setup is done, your server log files are automatically uploaded to Botify every day without requiring any action, so you can keep your focus on more important considerations. See How Botify Generates Huge Organic Growth by Reorienting Google's Crawl! For enterprise websites, Google’s limited crawl resources mean that on average, almost 40% of content is left uncrawled! How many millions of views are you losing because your traffic-driving pages aren’t even being discovered by Google? Botify Log Analyzer is the only solution that marries enterprise log file analysis with a powerful technical SEO platform. See, at a glance, how your crawl budget is being spent. Are your crawled pages low value, suffering from 404s, non-compliance issues, or poor content quality? Are valuable pages not being crawled due to technical SEO issues? Unleash the power of SEO log file analysis to maximize your crawl and gain immediate ROI. Watch the webinar on demand now.